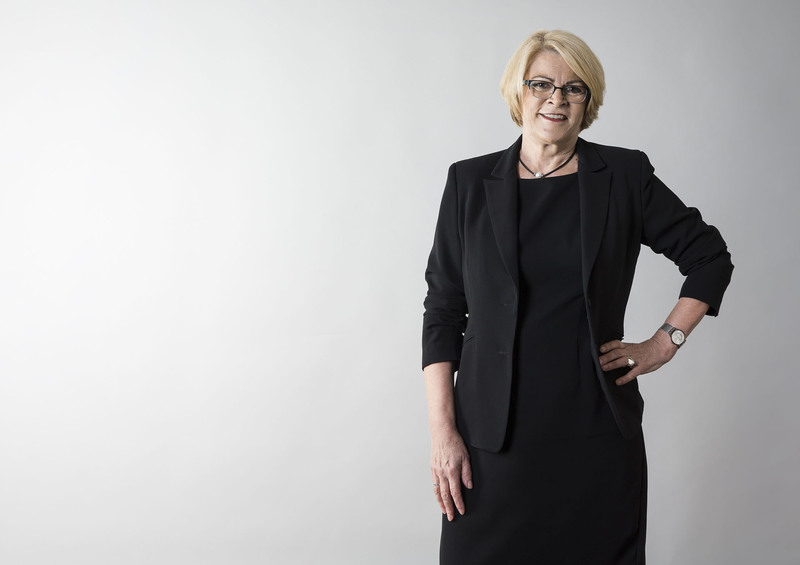 Judy commenced employment with Culwulla Chambers in 1990 and has over 26 years of experience as the Chambers’ Clerk. Judy is responsible for the general management of the floor. She has a detailed knowledge of her barristers and can assist with suitability, expertise and experience of counsel, availability and fees.